Your cart is empty, babe! You've won a free gift with purchase! Add more items to your cart to claim it. Use code ULTRA at checkout to get free shipping on all orders, worldwide! 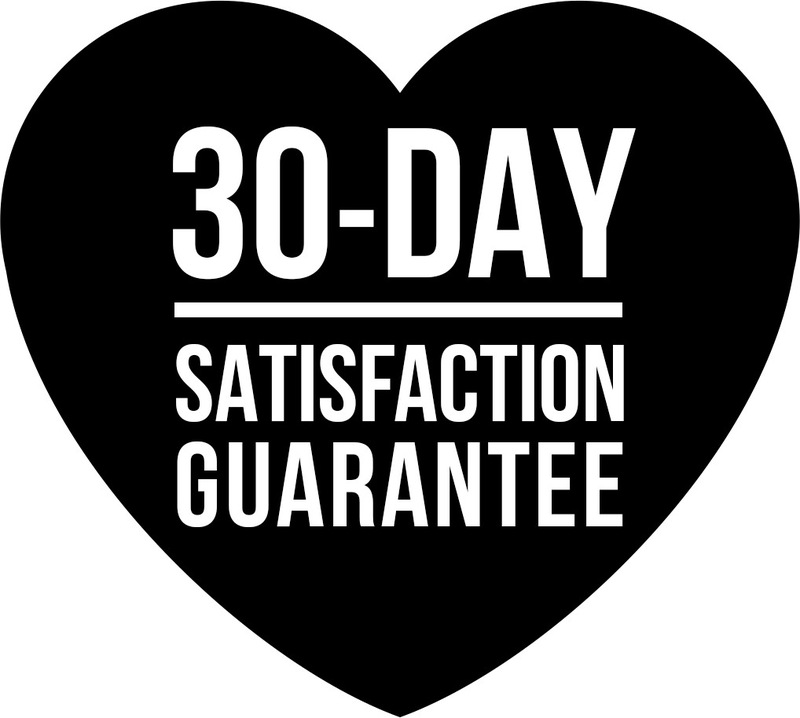 Ultrapop stands by a 30-Day Satisfaction Guarantee. Should you have an issue with your order, simply contact us with your concern within 30 days, and we'll get ya sorted! : Don't keep it all to yourself; share the love! You've won a free gift with purchase! Add more items to your cart to claim it.